Lift your spirits and enjoy a treat to the senses with a trip to HighMix Mocktail Bar. 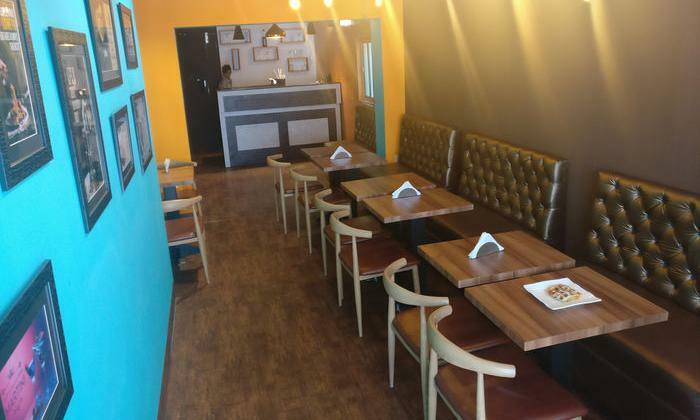 Located in Chetpet, Chennai, HighMix Mocktail Bar is a bright, inviting restaurant that features colourful walls adorned with trendy posters, wooden flooring and comfortable seating arrangements. They specialise in serving up refreshing mocktails that come in a range of flavours. Those looking to enjoy something a little more filling can opt to taste something from their vast menu of Continental and Italian dishes. The staff here is friendly and efficient and strive to ensure a memorable experience for all customers.